At Getting You There we enable you to achieve your health and life goals through life and career coaching, myofascial release therapy, remedial massage therapies, stress management and hypnotherapy in Hinckley, Leicestershire. At Getting You There we offer effective physical therapy and behaviour change work. Our services include: remedial massage therapy, myofascial release therapy, hypnotherapy, life and career coaching and stress management. 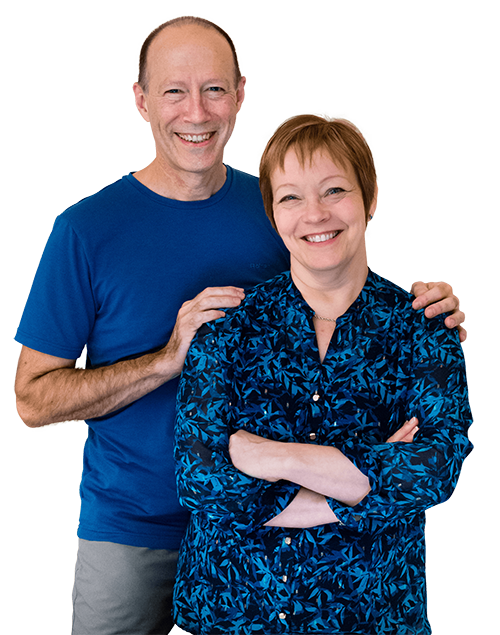 We’re Ann and Steve Finnemore, owners and therapists at Getting You There. We have both experienced the impact that stress and other health problems can have, both on the direct sufferers and on the people around them. In fact, it was these experiences that led us to train in coaching and therapies and to set up Getting You There in 2008. Steve trained in advanced physical, bodywork therapies and Ann trained in coaching, hypnotherapy, NLP and nutrition. "Thank you, my doctor was amazed with the change in me, I told him it was down to the hypnotherapy and he asked for your details, he was really impressed"
"I have recently had a few trips abroad and the difference in how much more freedom I can allow myself now compared to how I was before your [IBS] treatment is quite simply indescribable. It has quite literally changed my life so I really wanted to say thank you so much, I would not have been in this situation without you." "The room Steve uses is a lovely, tranquil space and this, combined with his reassuring and supportive manner and, of course, his therapeutic skills, I know made a significant contribution to the improvements in my condition." "Just wanted to say a huge thank you for my sessions for my fear of flying! We've been on our trip, and I can't believe the change in my behaviour! I felt so calm and relaxed. [Husband] was so shocked. No tears at all! We hit bad turbulence a couple of times which had me gripping onto the arm rests but I was very quickly able to relax and feel at ease again. [Young son] was also brilliant on the flight so all in all a huge success!" "An excellent experience! Calm, relaxing environment. Friendly and experienced masseur. 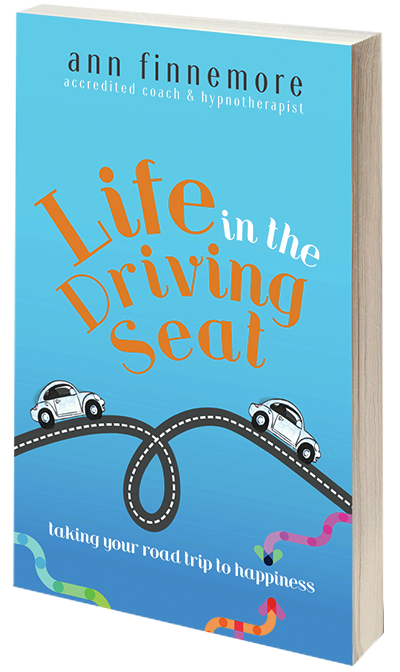 It was perfect for loosening me up before my gig (and have already done two)." Fit Thinking is a walking coaching service for women coaching clients who want to take advantage of the benefits of walking while thinking. The Fit Thinking coaching service is ideal for those women who have already achieved some success in life, and are now ready to explore how they could take themselves to the next level of success.